Three resources to help prevent medical errors during transitions of care. This is a special rewrite of an article Mr. Wong and Mr. Routledge wrote for Canadian Healthcare Network. 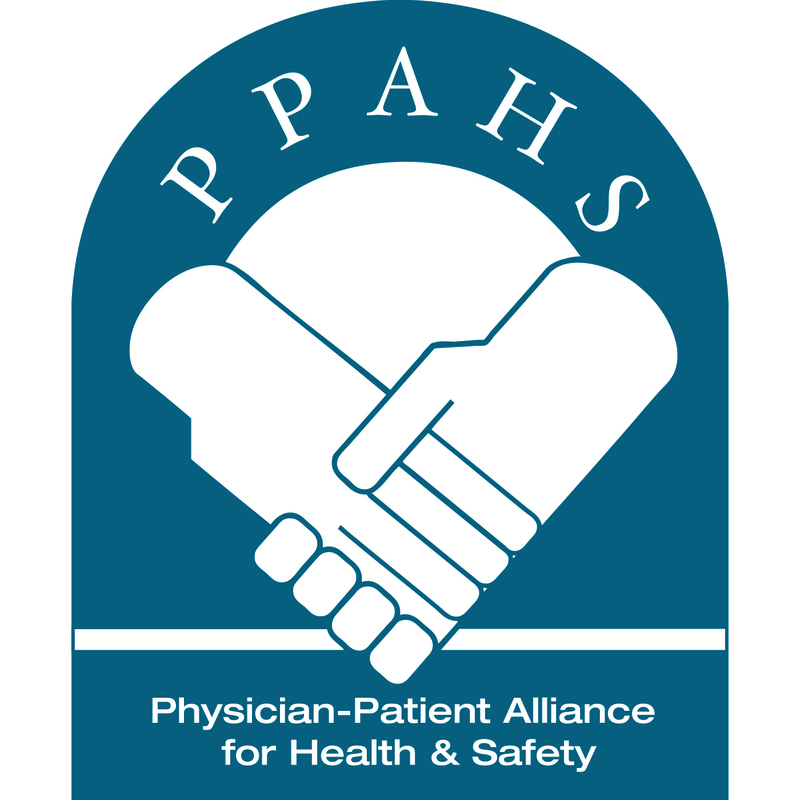 In this joint article, Canadian Patient Safety Institute and PPAHS discuss what doctors can do to prevent medical errors during transfer of care. How can clinicians keep patients safe during critical transition of care? As patients’ conditions change, they move to different hospital floors, care teams and, eventually, leave the hospital. During those moments, patients are at high risk of fragmented care, adverse drug events and medication errors. Mari Miceli, who developed the PatientAider application, discusses why she developed the application to help patients, families and their advocates while in hospital educate themselves about patient safety. Entering the medical system, whether a hospital, a nursing home or a clinic, is often degrading… at many others the small courtesies that help lubricate and dignify civil society are neglected precisely when they are needed most, when people are feeling acutely cut off from others and betrayed by their own bodies. Editor’s note: This article was first published in TheDoctorWeighsIn. It discusses recent research showing that medical errors constitute the third leading cause of death in the US and the need to develop high reliability in hospitals. Preventable errors continue to put patients in danger at hospitals across the United States. How can my wife be dead 48 hours after giving birth?